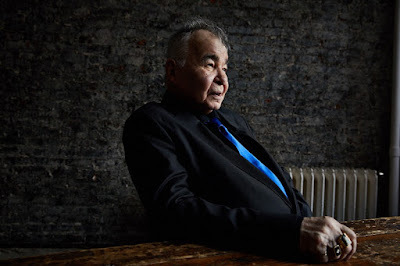 Legendary singer, songwriter and performer John Prine will release his highly anticipated new album, The Tree of Forgiveness, April 13th on his own independent label, Oh Boy Records. Produced by Grammy Award-winning Dave Cobb, the album is Prine’s first featuring new material in over 13 years. 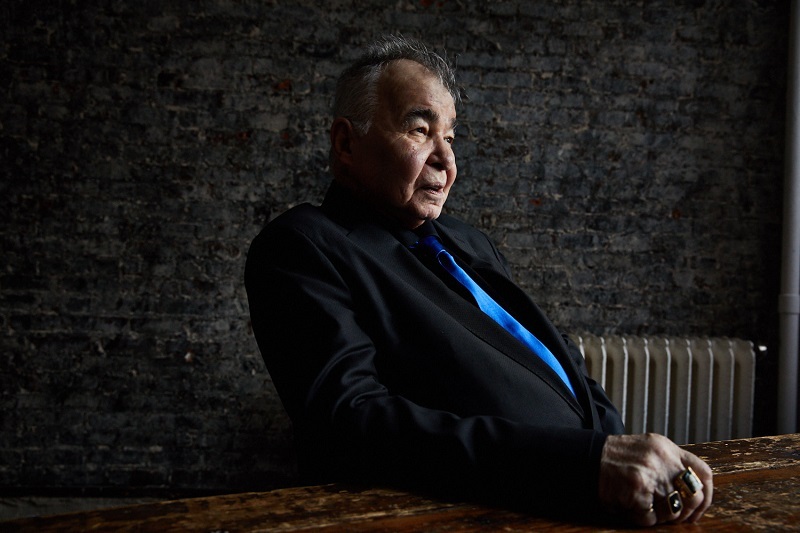 Prine has now revealed Knockin' On Your Screen Door, the second track to be taken from the album. Watch the lyric video for this awesome song below!